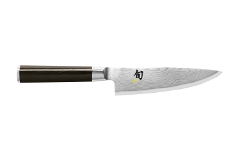 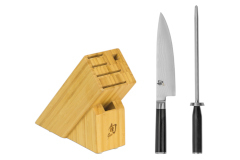 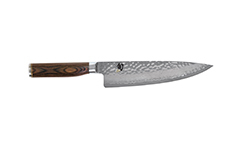 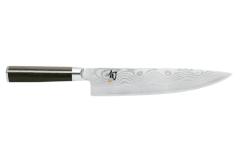 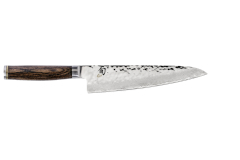 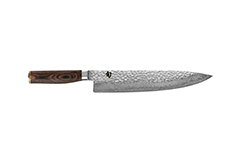 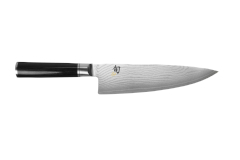 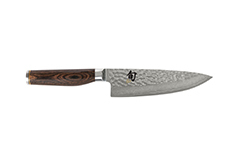 Shun makes a fantastic series of Chef's knives in all different styles and lengths. 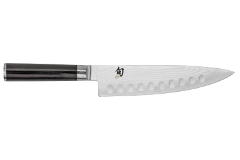 Ranging from 6 - 10 inches depending on your hand size and purpose. 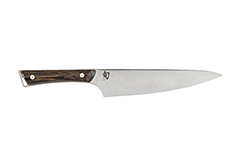 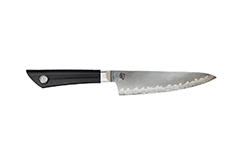 Series from Classic, Hollow Edge, Ken Onion and Premier will suit all of your kitchen needs.